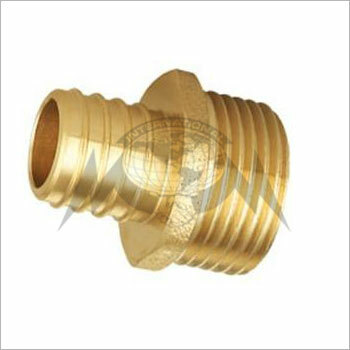 We are manufacturer, supplier and exporter of complete range of Brass Pex Adaptor, Brass Swivel Adaptor, Pex Male Adaptor, Pex Female Adaptor etc and any kind of Brass Component can be developed as per customer’s specifications. 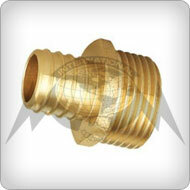 • CZ -360 High Grad brass & any special brass material composition as per customer specifications. • ISO Metric, BSP, BSPT, NPT, NPTF, BSW, UNC, UNF etc. & any special threads as per customer specifications. • Natural Brass, Chrome Nickel Plated & any special finish/platting as per customer specifications. • -65° F to 250° F with metal tube. Mail us: " info@mminternational.net.in " or " metalftgs@gmail.com "